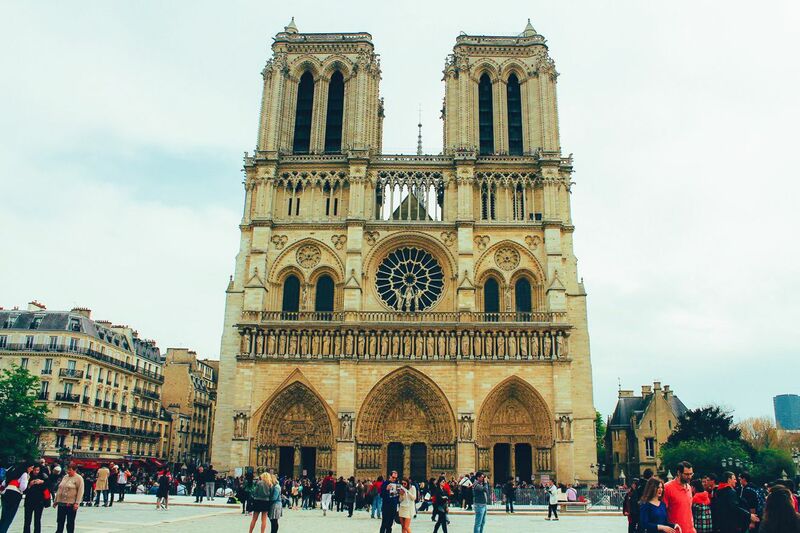 Paris is a gem of a city, it’s a place buzzing with activity, charm and delicious treats which all make for a perfect visit to one of Europe’s most iconic cities. 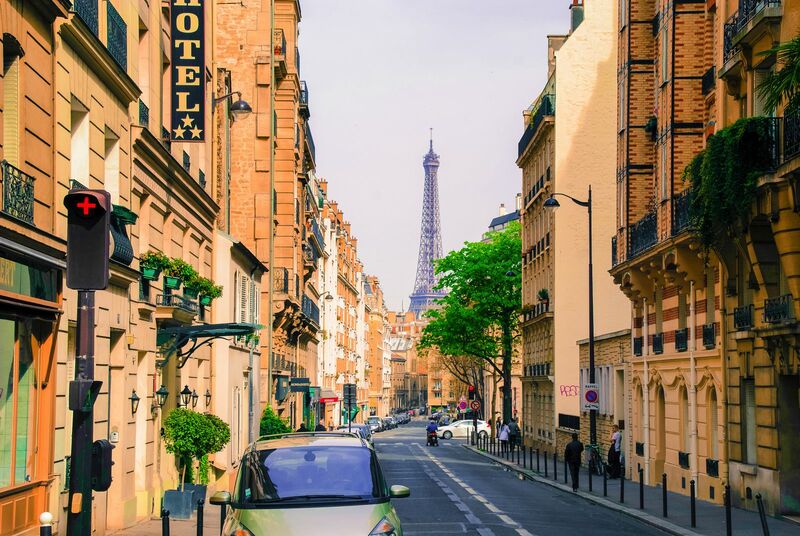 If it’s your first, second or gazillionth time visiting Paris, you’ll no doubt be excited to sample and explore the city, but as we all know, that comes at a price! 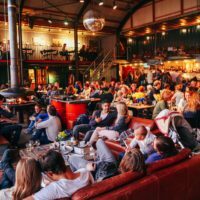 Regardless of your budget (yes, we all have one) you can still find copious amounts of amazing things to do for free in this incredible city. 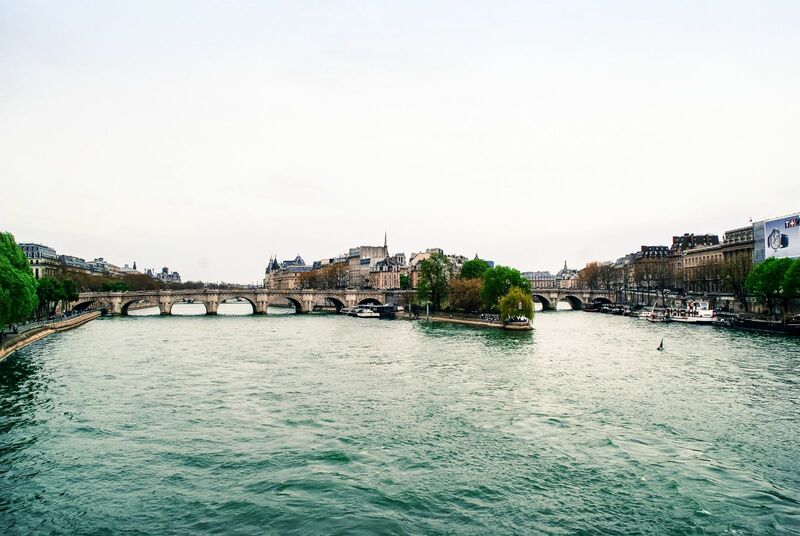 Oh, and don’t forget – if you’re visiting the city, make sure to check out our full list of secret Parisian sights you must visit and the 10 perfect restaurants with a view in the city. 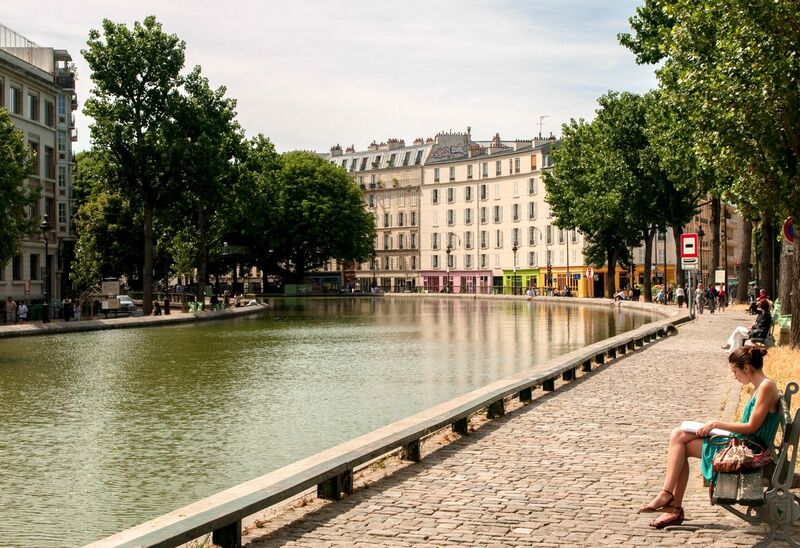 Take a look at 15 of the absolute best things to do in Paris without spending those hard-earned pennies! 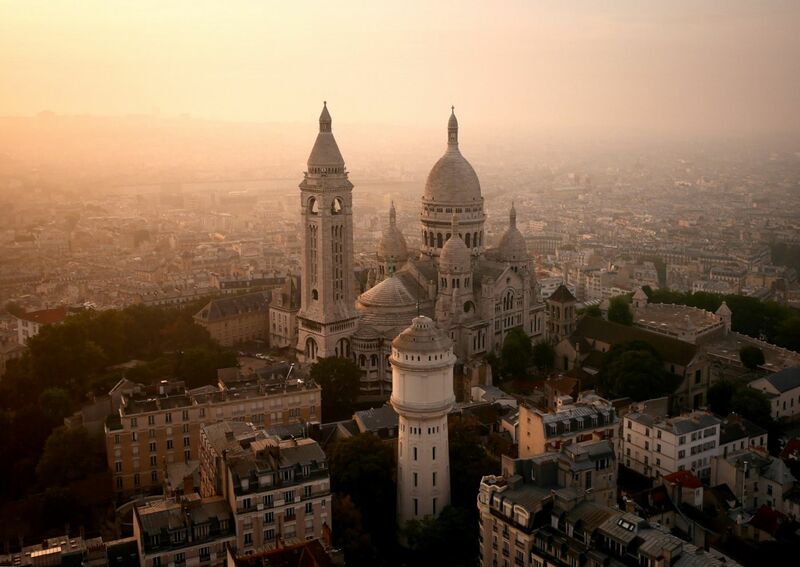 The tallest hill in Paris, Montmartre offers gorgeous views over the city and is free to walk around. 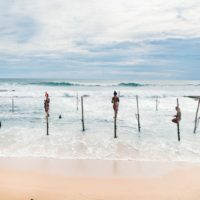 Spend an afternoon traipsing through the local markets, boutiques, and galleries that abound here. Top tip: One of the best times to visit is around sunset when Paris is basked in some gorgeous orange hues! 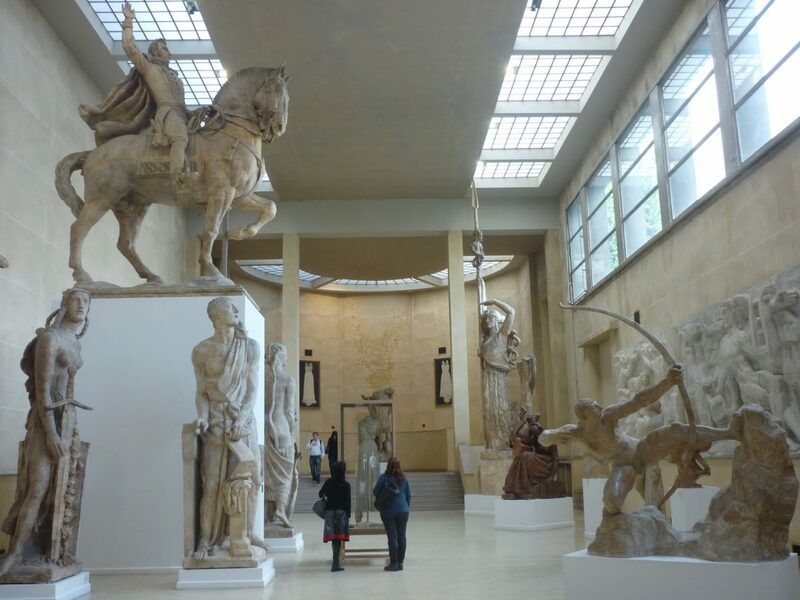 Located in the art hub of Montparnasse, this museum is dedicated to the French painter Antoine Bourdelle and it won’t cost you a dime to visit. It is also located on the site of his former studio. Top tip: Musée Bourdelle is rarely open on a Monday, so make sure to plan your visit around this. 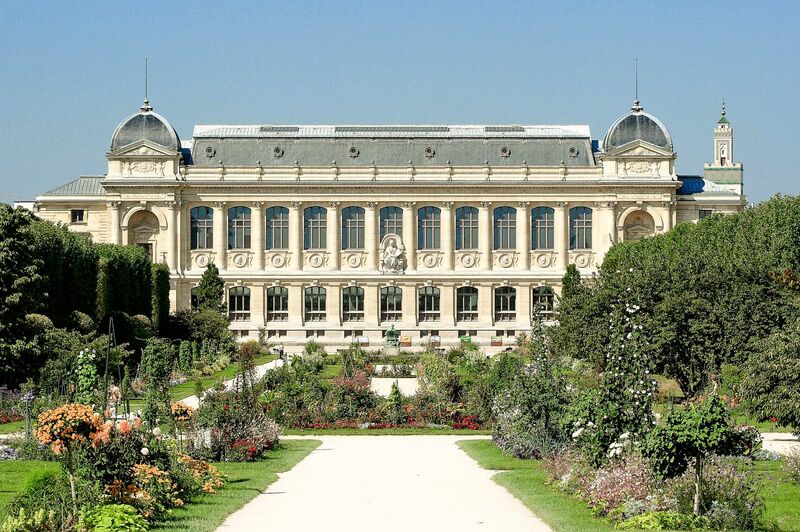 If you are looking for a free botanical garden in Paris then this is the place to visit. Highlights include tropical greenhouses and Alpine forests that have been lovingly nurtured for us all to enjoy. This is a botanists dream! Top tip: Make sure to take a gander (and a smell) of the beautiful rose garden too! 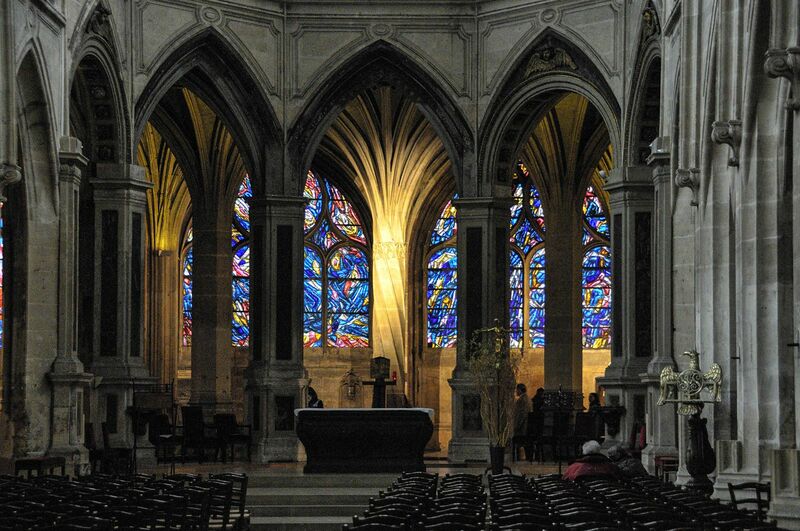 Dating from 1163, this impressive cathedral is entirely free to visit. 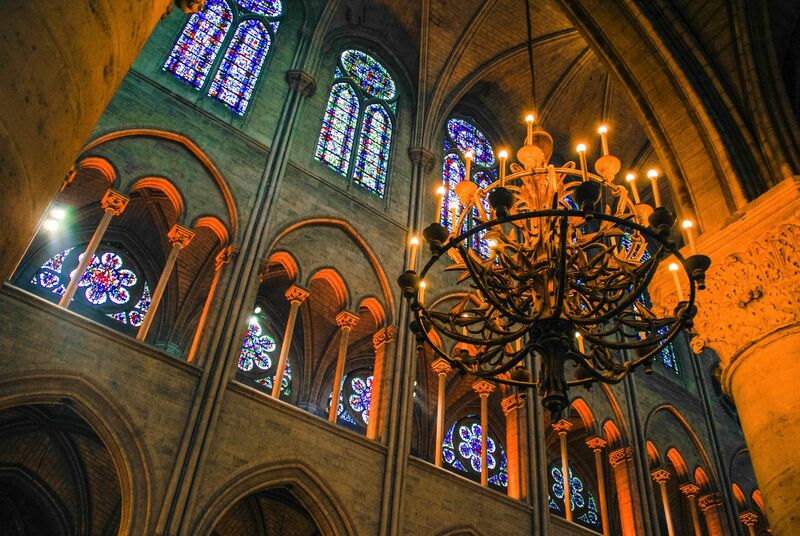 Dating back almost 1,000 years – Notre-Dame is an incredible site to see. Don’t forget to head inside and see the stunning North Rose Window. Top tip: Head across on a weekday morning when there are less crowds. 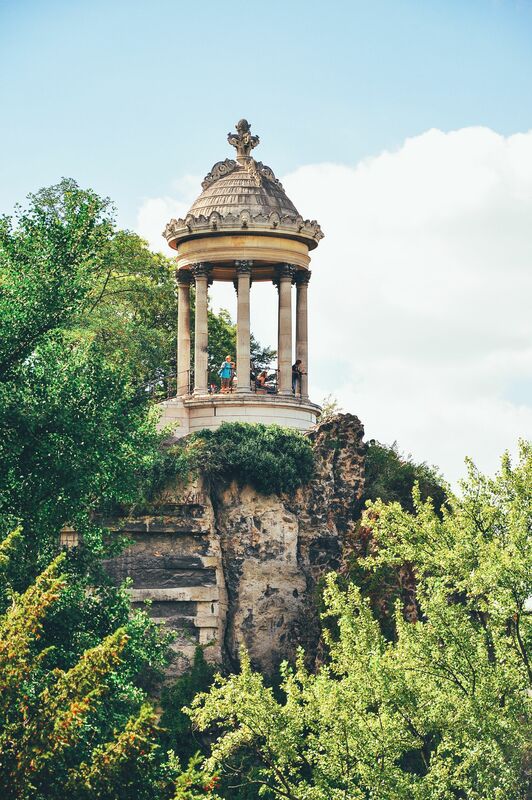 This gorgeous park dates from the 1860s and is known for its characteristic style that includes recreated caves and palm trees for us all to enjoy. Keep your eyes peeled for the Temple de la Sibylle too. Top tip: Bring a picnic and eat on one of the grassy lawns to make a day of it! 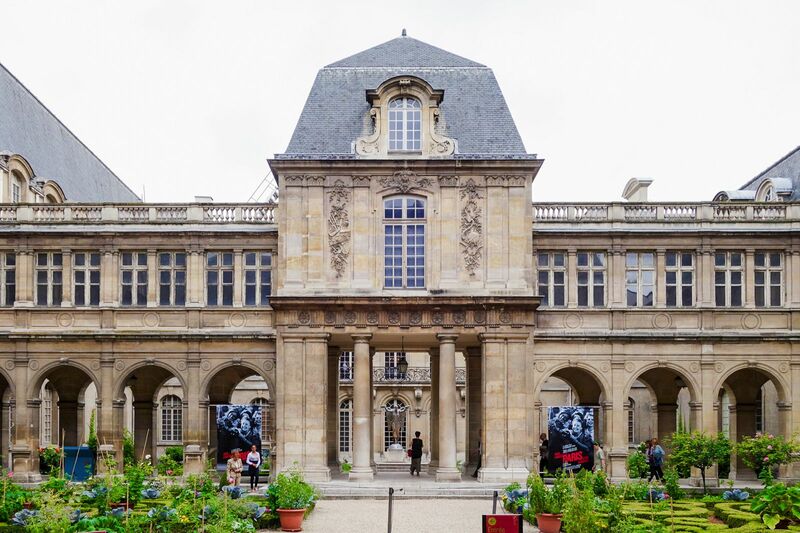 If you want to learn about Parisian history then this quirky museum in the Marais is a great place to come. Expect period furniture, paintings, jewellery, and more – all finished off with a Parisian flare and sophistication! Top tip: Make sure to take the time to see the exhibits on the French Revolution, including the iconic The Tennis Court Oath painted in the late 1700’s. 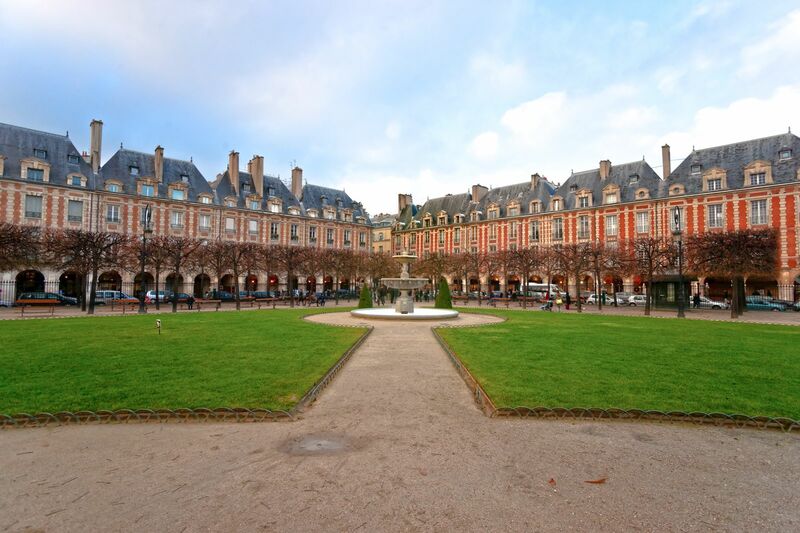 This gorgeous square was commissioned in 1605 by Henry IV. There is also a full park off the square complete with playgrounds and picnic areas where you can whisk away a sunny afternoon. Top tip: Don’t forget to visit the Arcades, it’s a great spot for some pictures too! 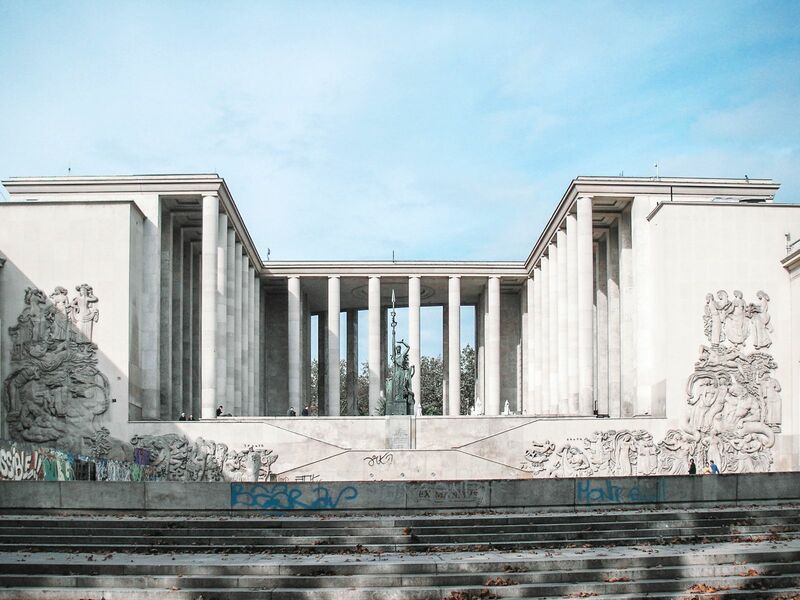 Located within the Palais de Tokyo, this museum of modern art is often said to rival the collection at the Centre Pompidou when it comes to Paris-based artists. To add to this, the museum is completely free to visit – what more could you ask for? Top tip: temporary exhibitions change every six weeks or so, meaning that each and every visit can be markedly different. 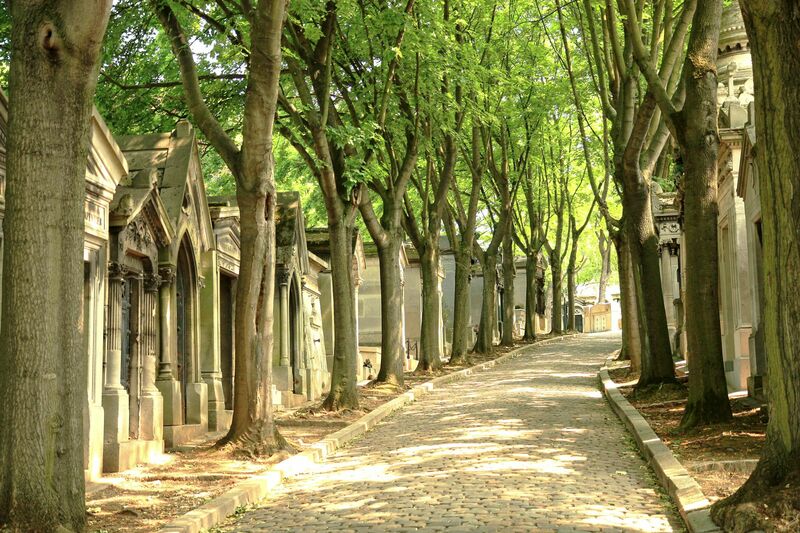 A cemetery may not sound like an obvious pick but Père Lachaise is famous for its opulent tombs and for being the final resting place of famous names like Edith Piaf and Oscar Wilde. 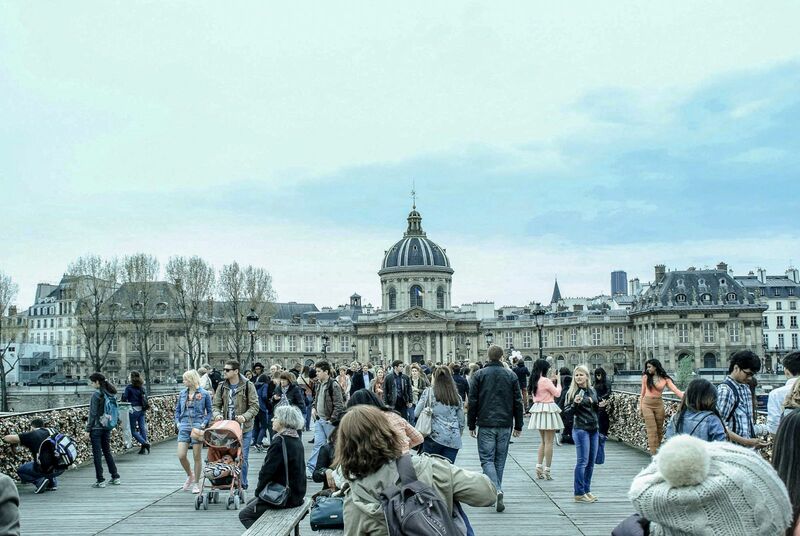 Over recent years, visitors have soared, making Père Lachaise Cemetery the most visited in the whole world! 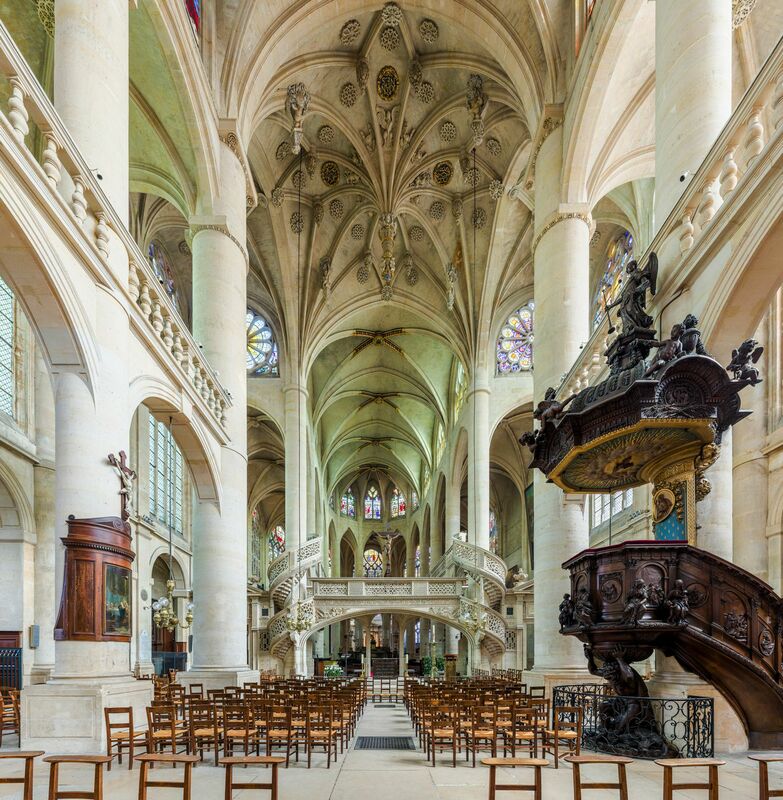 This church which is an ode to Napoleon is free to visitors and is an amazing monument to the Napoleonic period of French history. There are also free music concerts held here periodically so check their website for exact dates. Top tip: Take a look at the walls of the foyer which are regularly adorned with the work of incredible local artists. This is one of Paris’ smaller churches built in the gothic style but a very pretty one nonetheless. The site is known for its fearsome gargoyles and carved columns that adorn its structure. 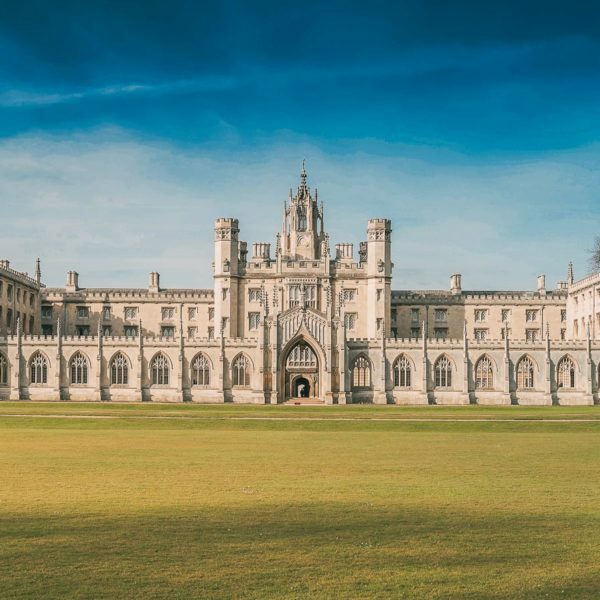 Top tip: Don’t forget to see the palm tree pillars that hold up this beautiful building. 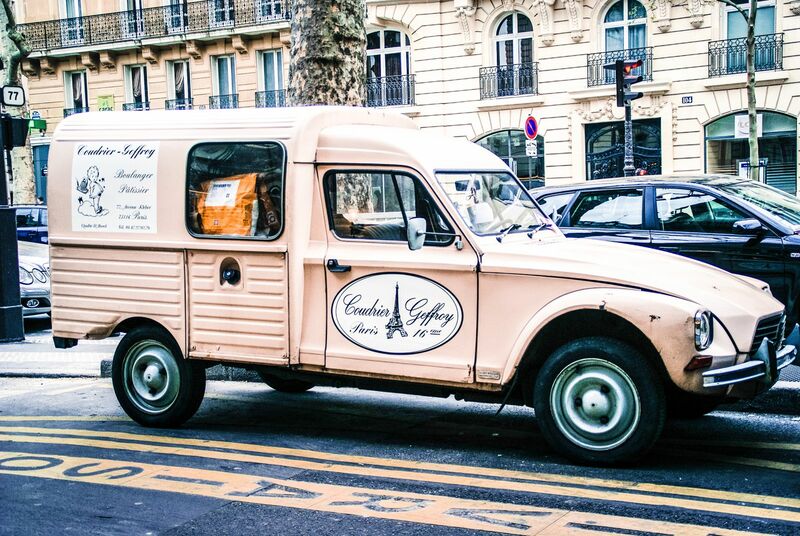 … all in a truly Parisian style, of course. 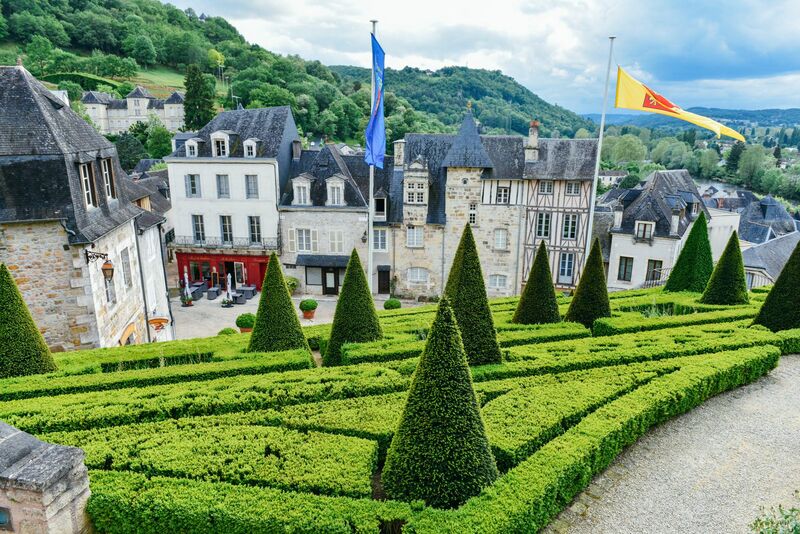 Top tip: Make sure to visit the locks of the Récollets and eat at one of the lovely restaurants that line the canal. This park has just about everything you could imagine, including sand pits, chess games, horse parks, old-fashioned swing boats, and jogging tracks. There are also manicured gardens designed in the English style. 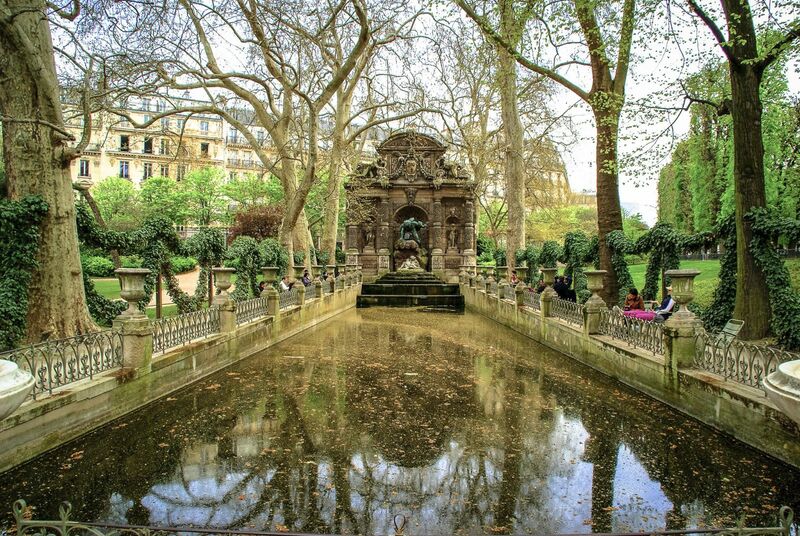 Top tip: One of the best photo spots is next to the Pool in front of the Palais de Luxembourg. It’s beautiful on a sunny day! 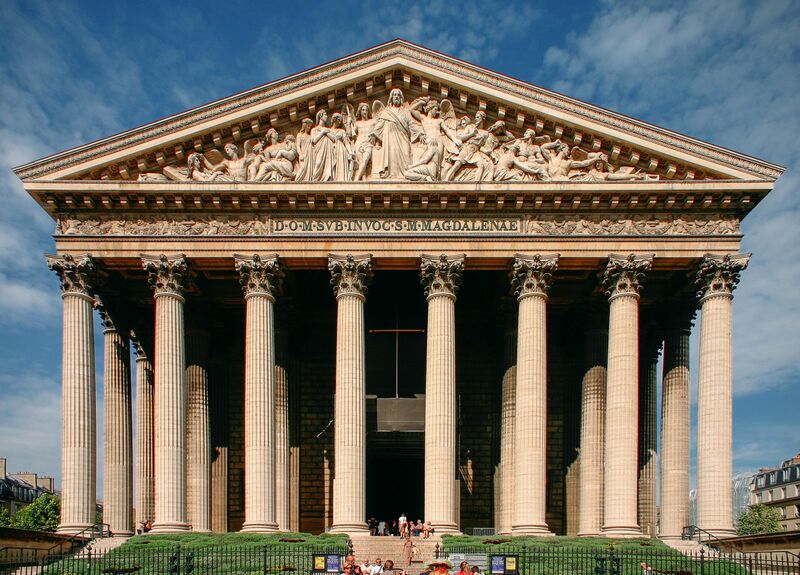 The shrine of the patron saint of Paris, this church is a mixture of gothic and renaissance styles. You can view the ancient tombstone of Saint Geneviève here and entry is absolutely free on all days. Top tip: Make sure to visit the side chapels too. 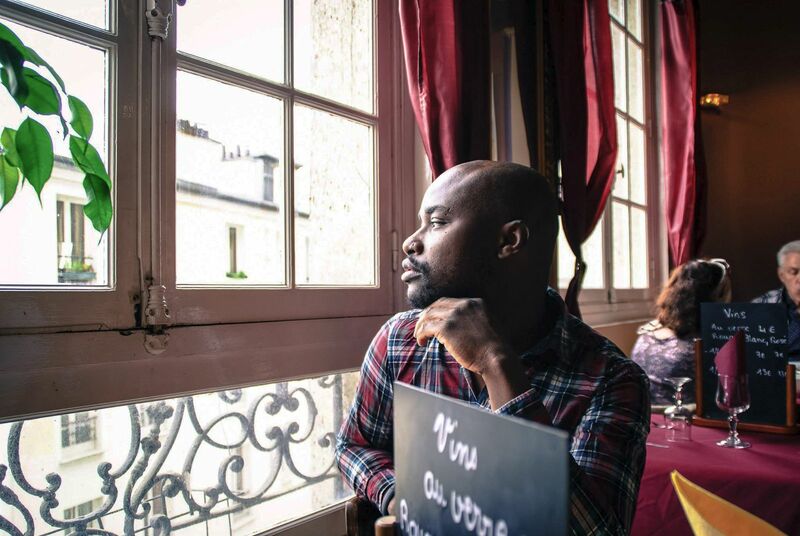 Thankfully, the former home of famous French author Victor Hugo is free for visitors and local’s alike. 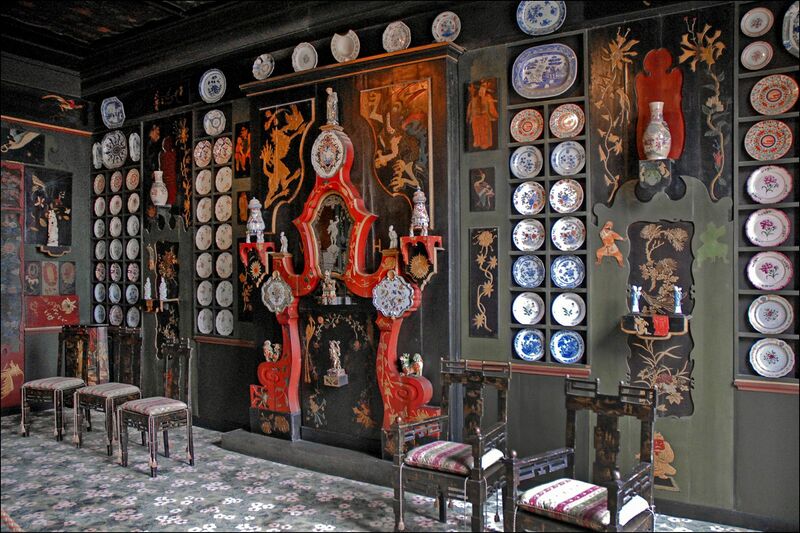 Expect to find a potted history of his life as well as exhibits featuring his personal possessions and manuscripts. 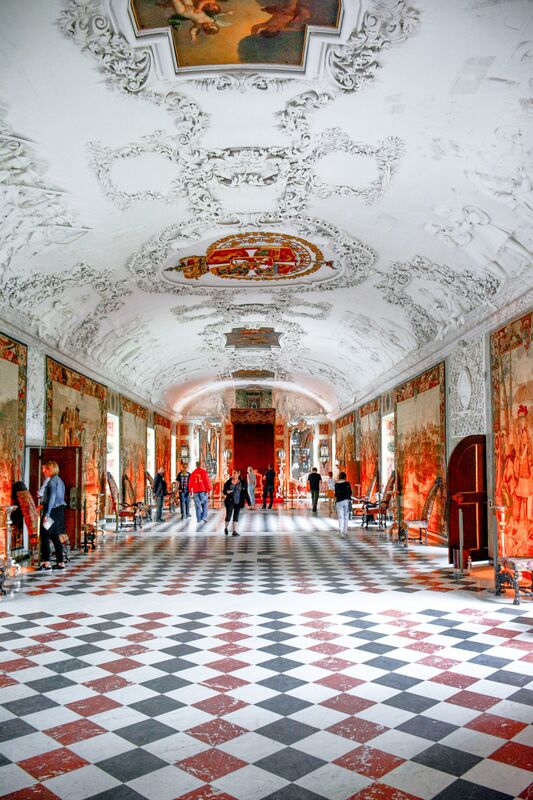 Top tip: Make sure to visit the ornate rooms where Hugo once lived. 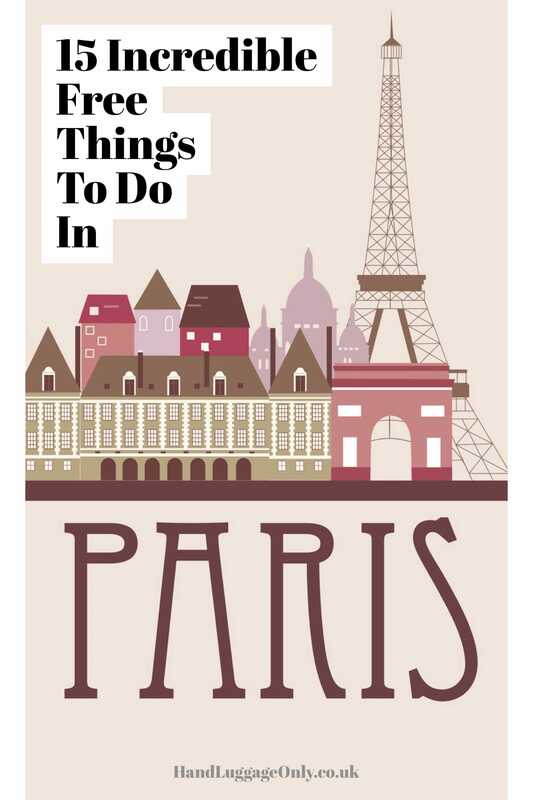 Visiting Paris? 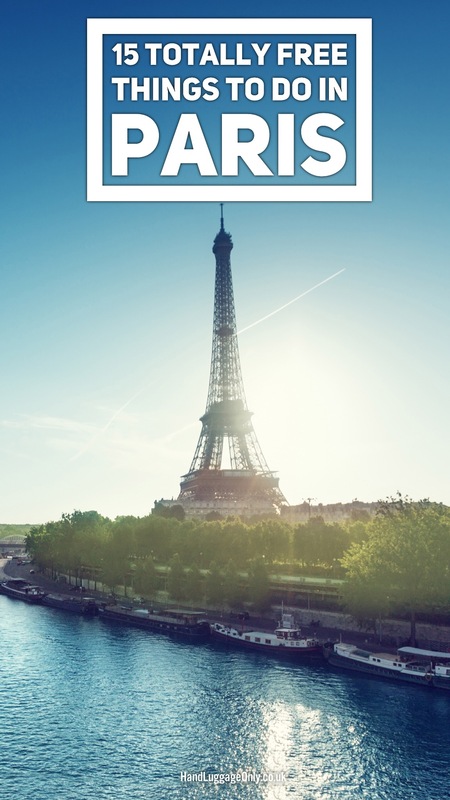 Take a look at all our posts on Paris, right here.